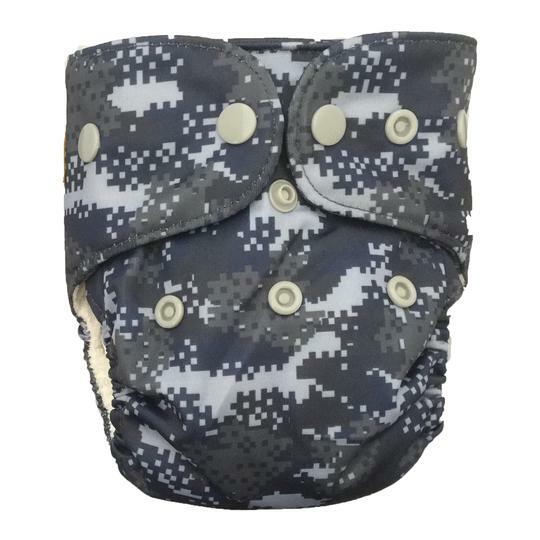 The Diaper Rite Newborn All In One Diaper is specially sized for a newborn while being easy on your wallet. 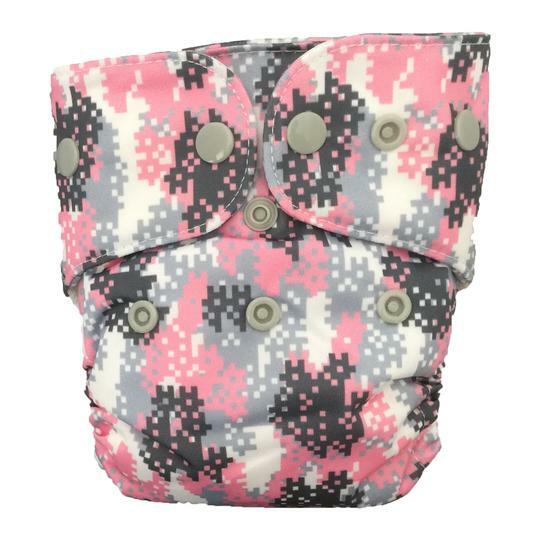 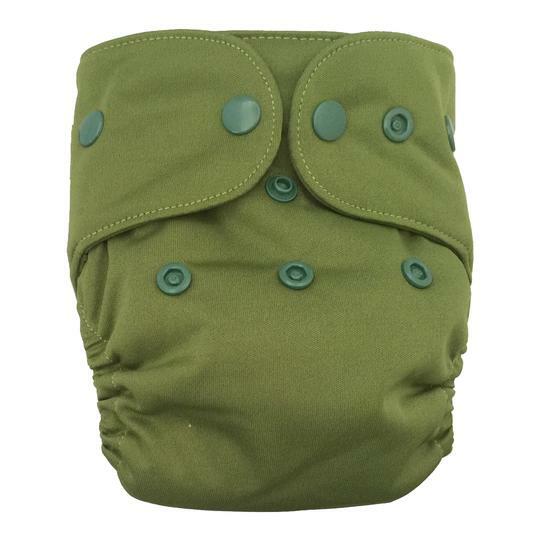 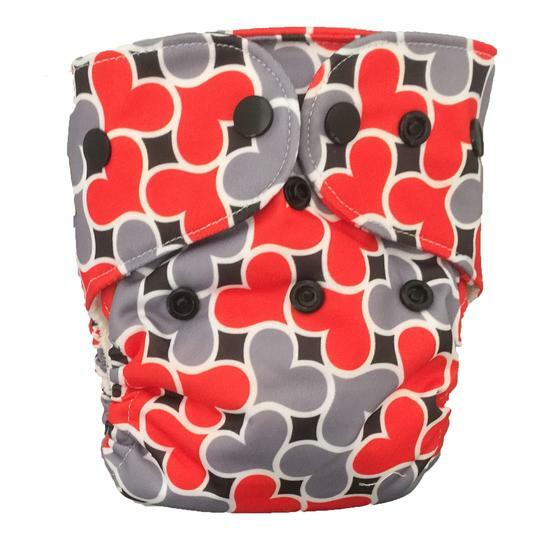 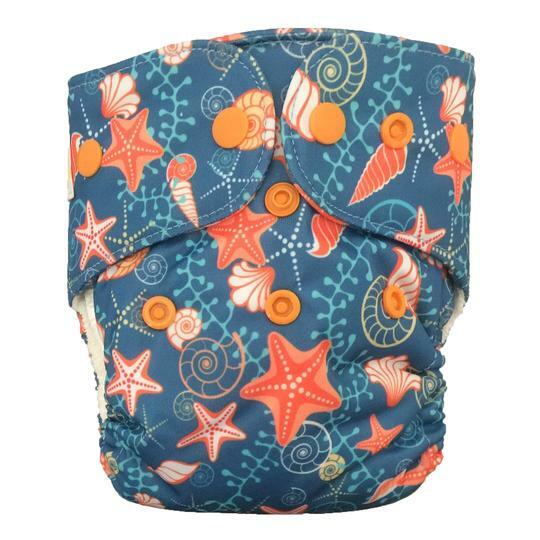 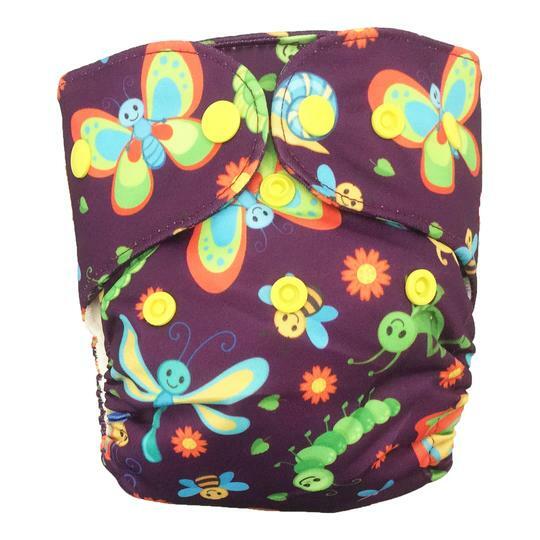 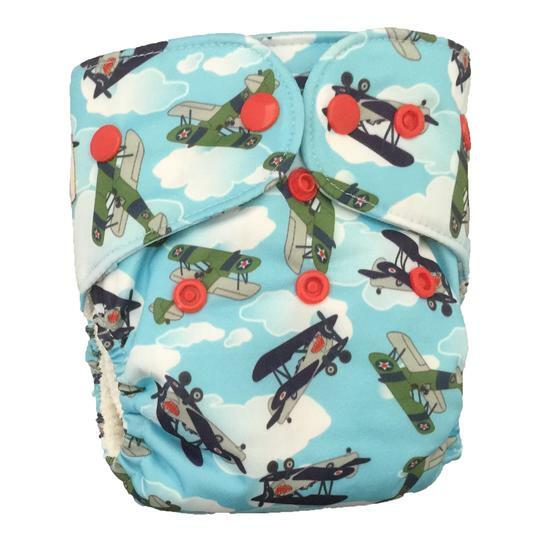 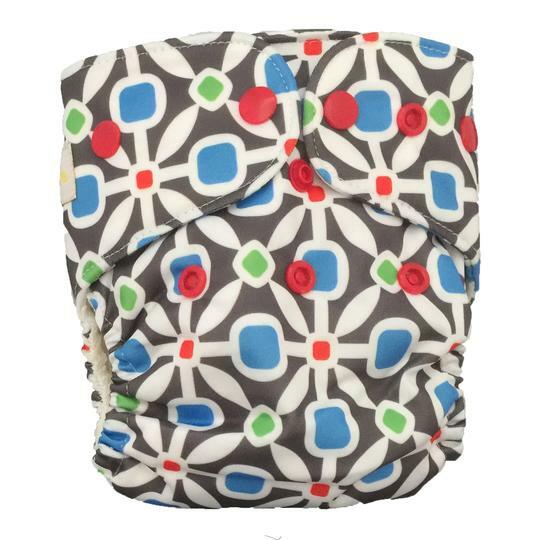 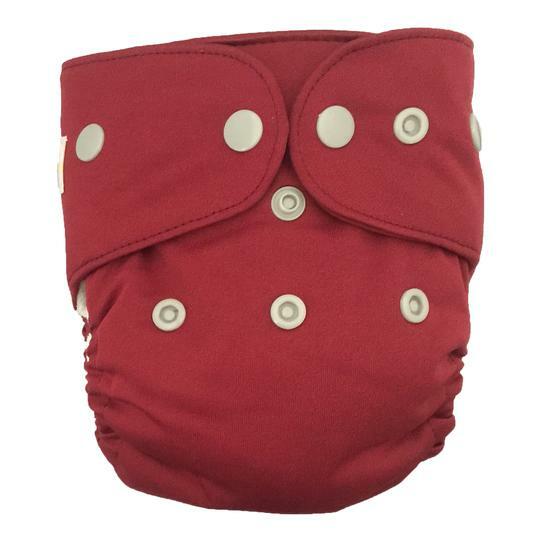 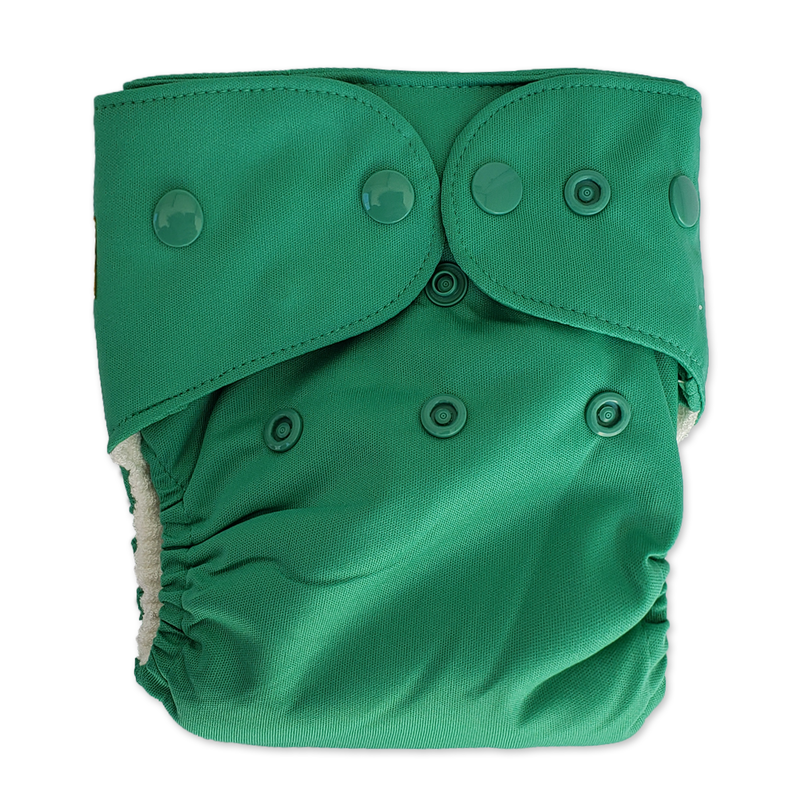 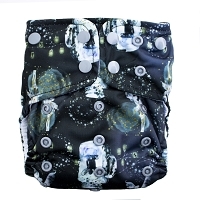 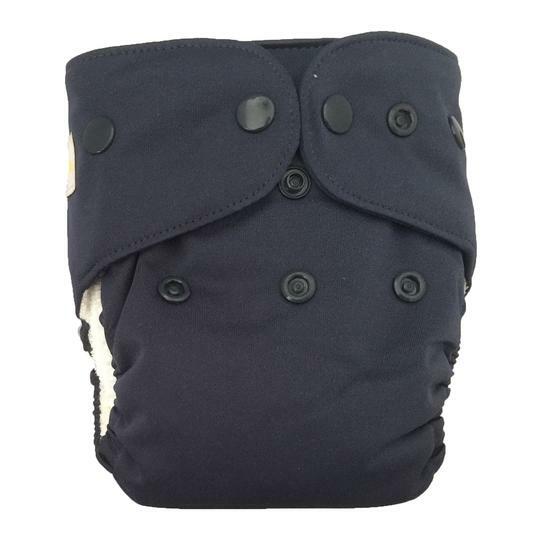 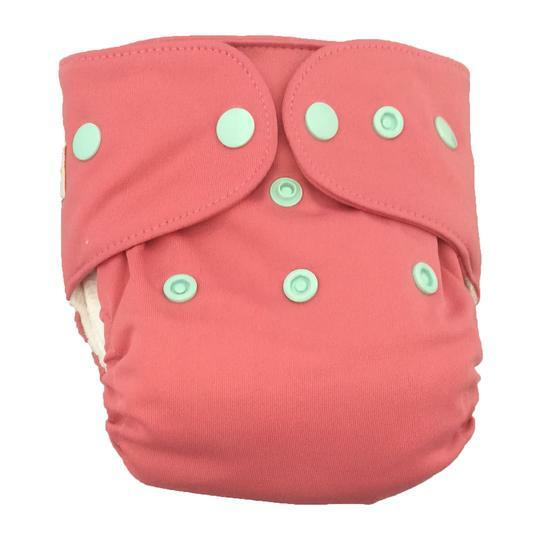 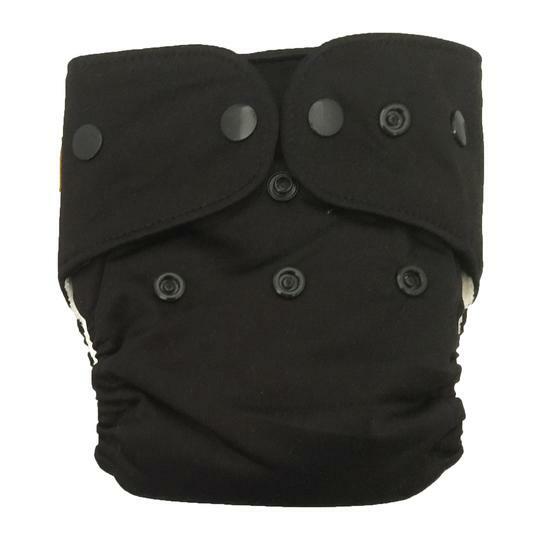 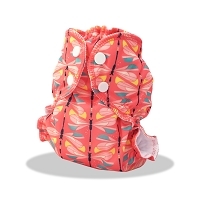 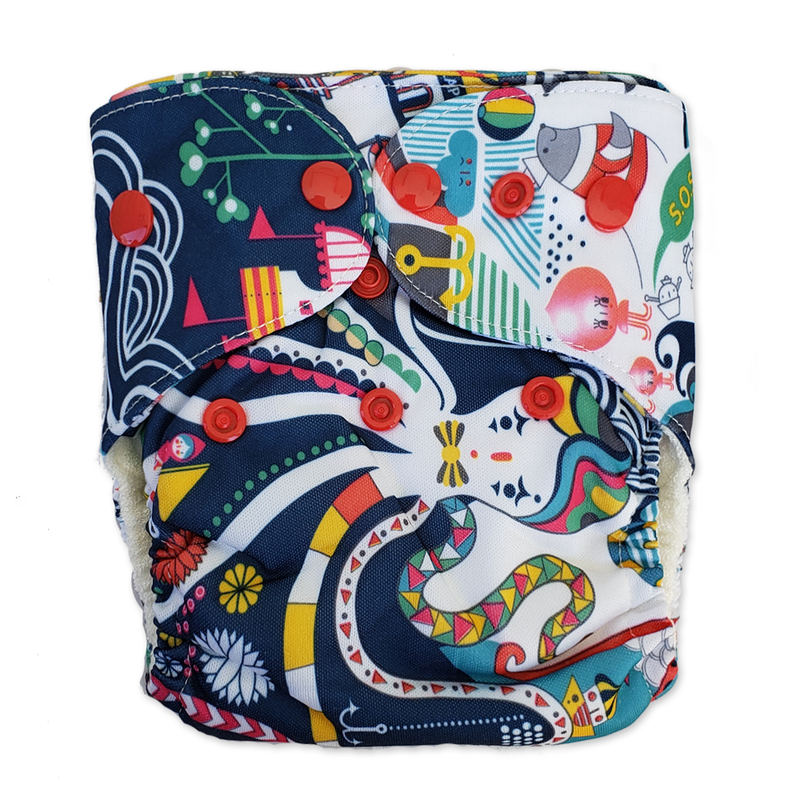 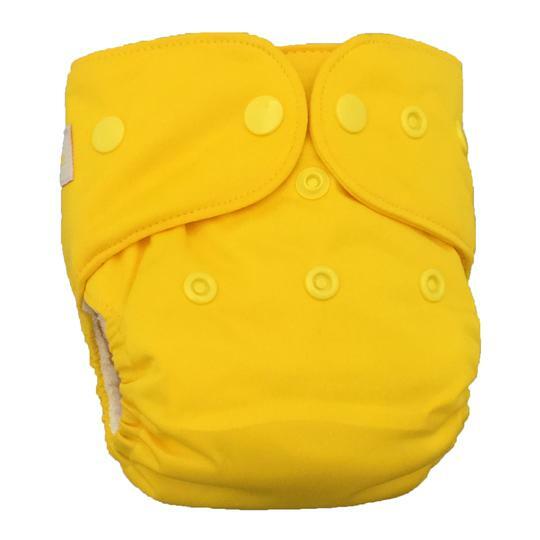 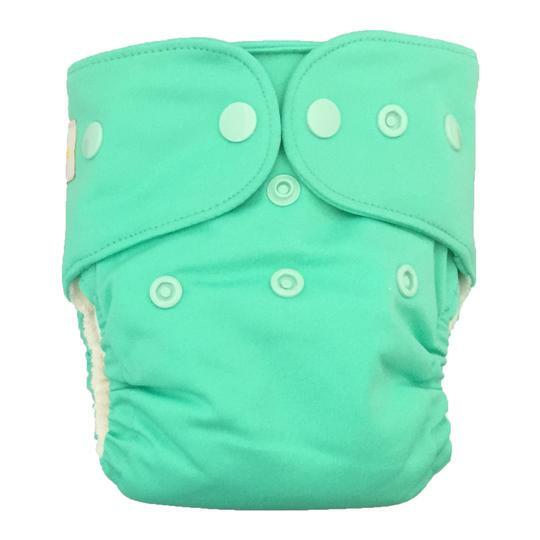 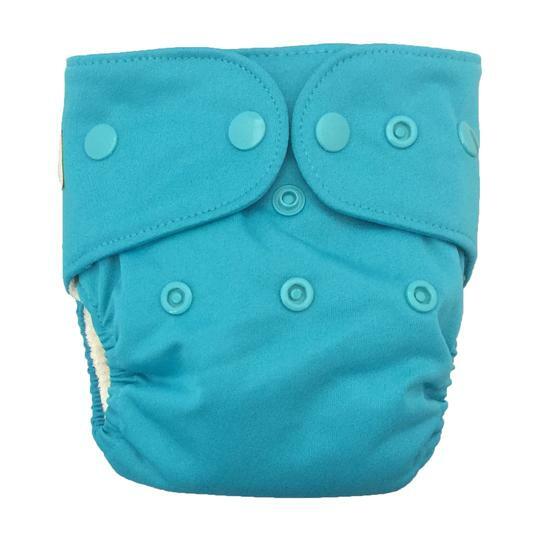 This one piece diaper has a waterproof outer and a total of 6 layers of absorbent bamboo terry. 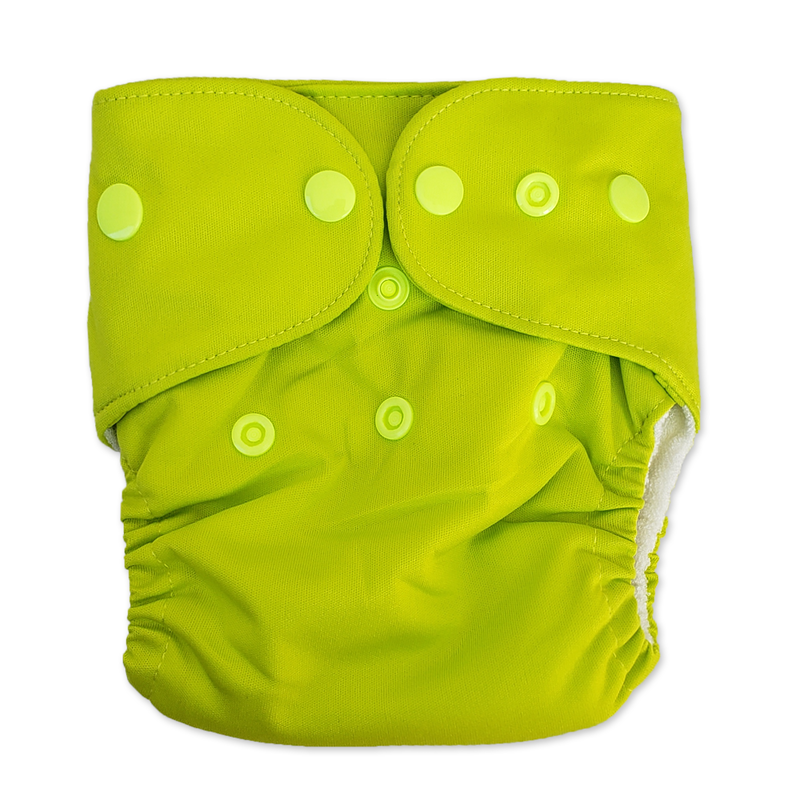 This all in one features a snap in soaker to ensure a thorough wash and a quicker dry time. 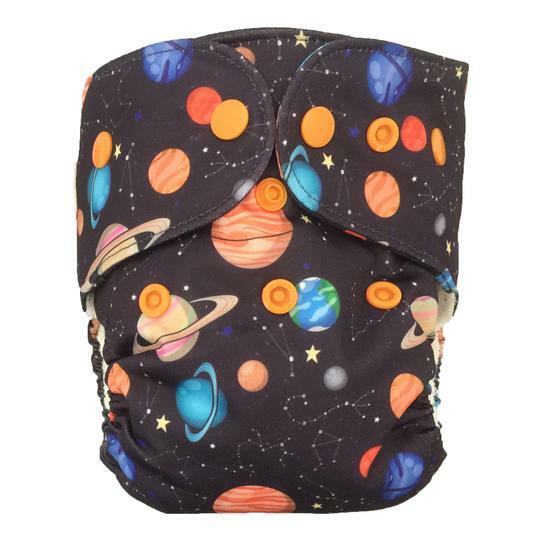 Fits most babies 5-15lbs.